Jayasurya-Ranjith Shankar combo’s transsexual drama ‘Njan Marykutty’, will hit theatres on June 15. The Ranjith-Jayasurya combo has always won the hearts of fans and theatres. This is the fifth time the duo are teaming up together for a venture after presenting Punyalan Agarbattis, Su..Su.Sudhi Vathmeekam, Pretham, and Punyalan Private Limited. 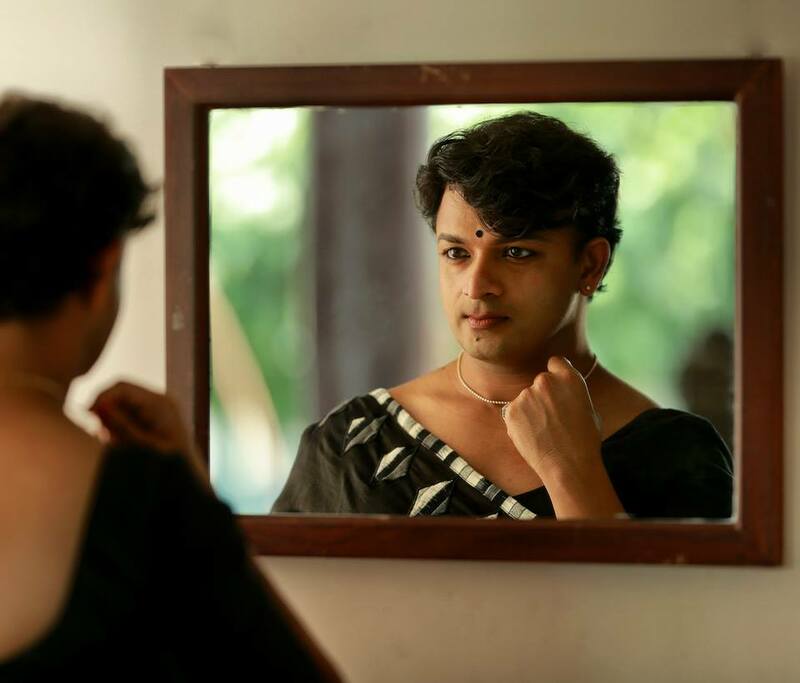 In ‘Njan Marykutty’Jayasurya is playing the role of a transsexual and it’s a story about the triumph of human spirit, resolution, and persistence. Jewel Mary, Innocent, Suraj Venjaramoodu and Aju Varghese will appear in supporting roles in the movie. Actor Jayasurya’s wife Saritha has designed the outfits for the movie and it is produced and distributed by Jayasurya’s own production company Dreams and Beyond and Punyalan Cinemas Release. The trailer of the film was released a few days ago.